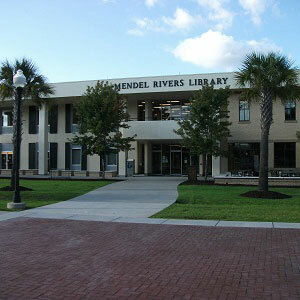 Welcome to the L. Mendel Rivers Library at Charleston Southern University. 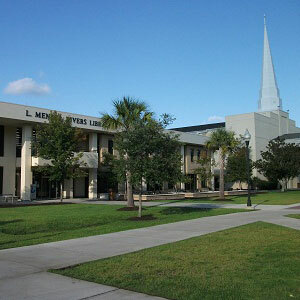 Located next to Lightsey Chapel, parking is available in the rear lot. 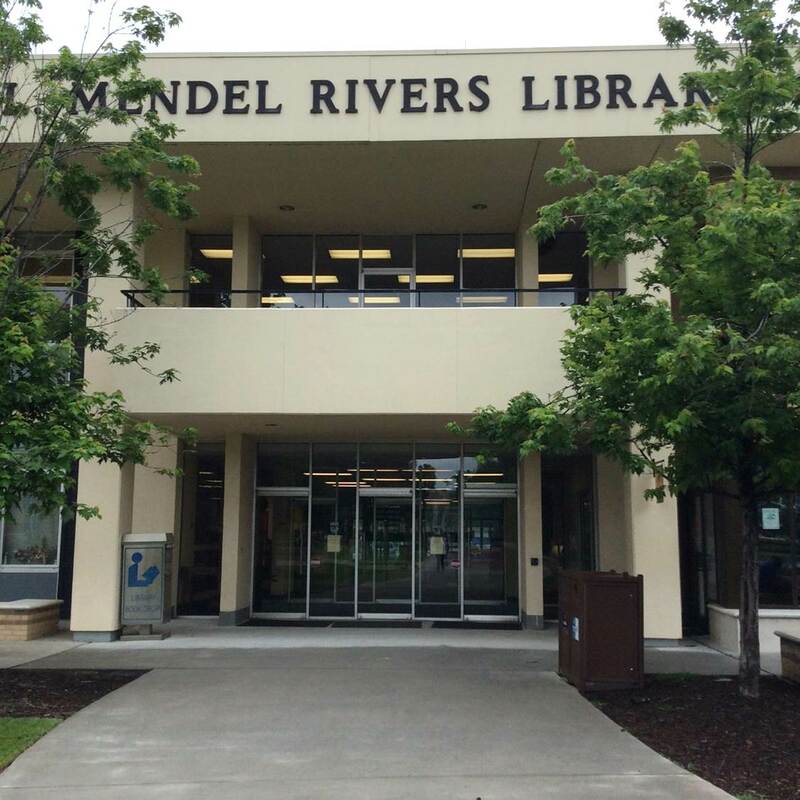 The entrance to the library faces the Science Building and the Reflection Pond.